Timberdoodling (a.k.a. 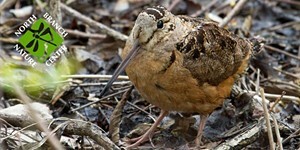 Woodcock Watch) | North Branch Nature Center | Nature & Science | Kids VT - small people, big ideas! 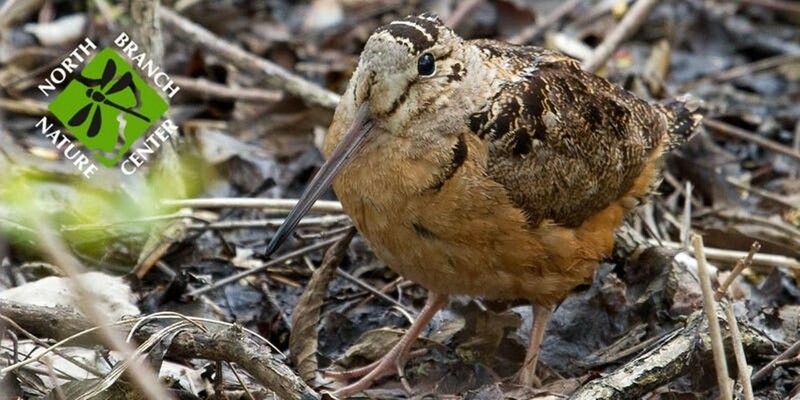 Bird lovers listen and watch for the courtship flight of the American Woodcock, which nests along the nearby North Branch of the Winooski River and hope to hear Wilson’s Snipe and a chorus of peepers. Families welcome.